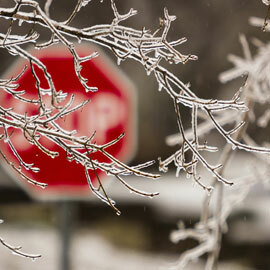 Laurier’s Waterloo and Brantford campuses and Kitchener location are closed today, Wed., Feb. 6, due to severe weather. Laurier’s Toronto office will open by 10a.m. Please use extra caution if travelling to the Toronto office today. Also please note that Laurier’s Toronto MBA class scheduled for this evening at the Vantage Venues location has been cancelled.